Cassidy’s commitment to real estate starts with the belief that Portland property is truly the best investment. 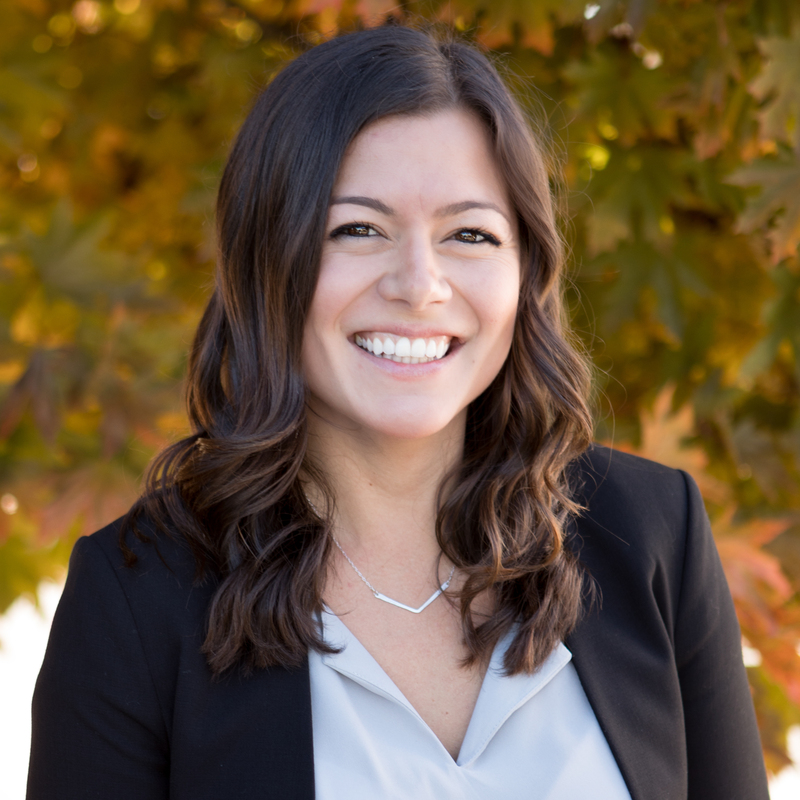 Cassidy has an uncanny ability in seeing the advantages or disadvantages of a particular property that allows her clients select a home that will add value to their lives. She makes it her priority to explain all components of the purchase process to buyers to put them in the driver’s seat and ensure they feel comfortable with the proceedings. Cassidy’s fresh and innovative approach to meeting her real estate client’s every need is attributed in part to her having volunteered in the jungles of Costa Rica and with adults with special needs. Not only does Cassidy bring her knowledge and sensibilities to assist buyers in finding their ideal Portland house, her warm heart has always been her compass in her personal and professional life. Having relocated several times herself, Cassidy is aware of how stressful moving can be but firmly believes that finding a home should be an exciting experience. Regardless of the obstacles she refuses to settle for anything less than her client’s happiness. In her spare time Cassidy enjoys hiking, snowboarding, and also appreciates the endless supplies of rivers and lakes. Cassidy is a valuable member of the Nick Shivers Team due to her understanding of buyer’s needs and knowledge of the local real estate market. Cassidy is committed to going above and beyond to exceed her client’s expectations. She understands the importance of helping clients define their needs and matching them with the home of their dreams.